'Not original' is not necessarily the same as copyright infringing. If you are asking about having a similar game with similar mechanics to another game, then the answer is yes, you can make money off of it. If you are asking if you can make money off of your DBZ/Bleach/Pokemon/ETC game, then the answer is yes, until you get sued. You know that you are just going to do it anyway, so can we not fight about whether or not it's right or wrong and fast-forward to the part where you get a legal nastygram from the company you are biting off of and then freak out and call everyone else who told you what could happen to you a liar and a stalker who are all ganging up on your to harass you on a daily basis? Also, we should totally use as many nazi comparisons as possible and bring up hitler at least four times. Not many people know this, but Hitler was a fantastic dancer. Way better than any other nazi at the time. 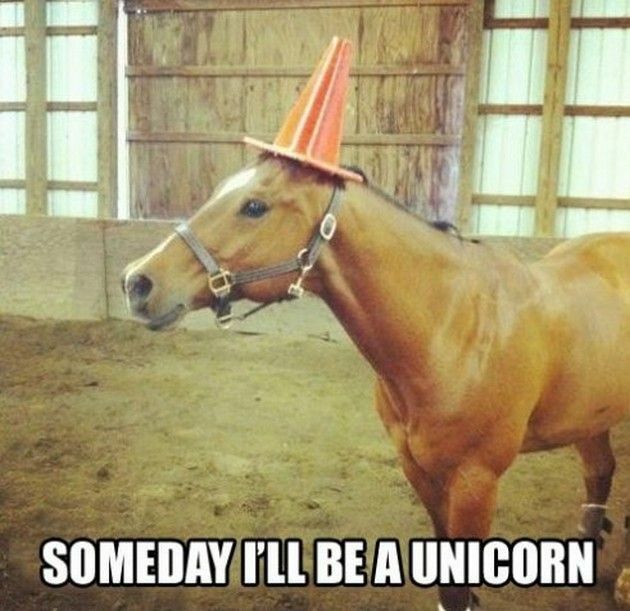 You'll always be my unicorn, Flick.